Don’t chuck it out yet; who knows you can make some money! If you’re over the age of 20, it’s safe to say you’ve probably experienced the rise and fall of mobile phones. 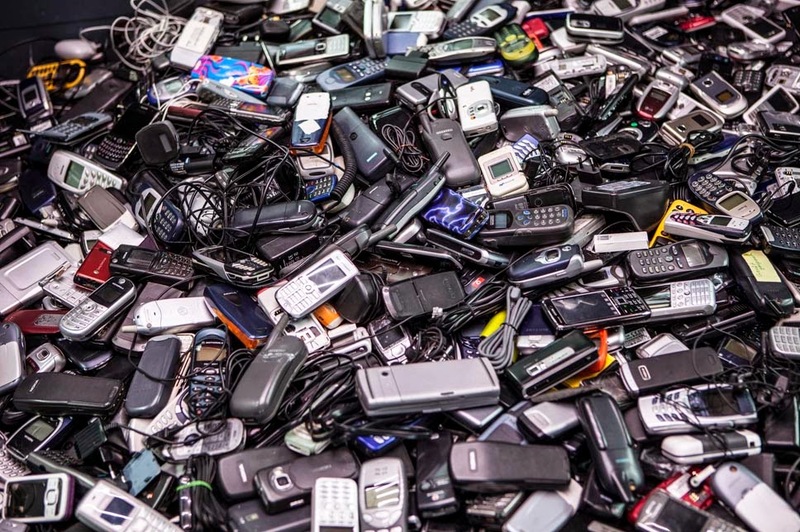 From the glorious days of Nokia, to the boom of Blackberry to the first generation of iPhones, which kickstarted the smartphone era, you probably still have those old phones chucked somewhere in your drawers where its existence may have been forgotten. Well, it’s time to do some ‘treasure hunting’ because you can trade your unused phones for cash with just a touch of a button. 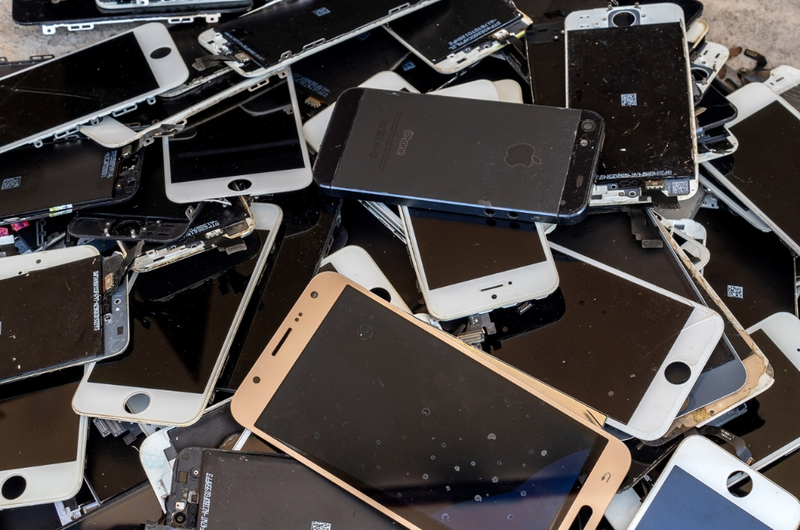 InstaCash is a service that offers to purchase your old phones and refurbish them before selling them off locally or overseas. 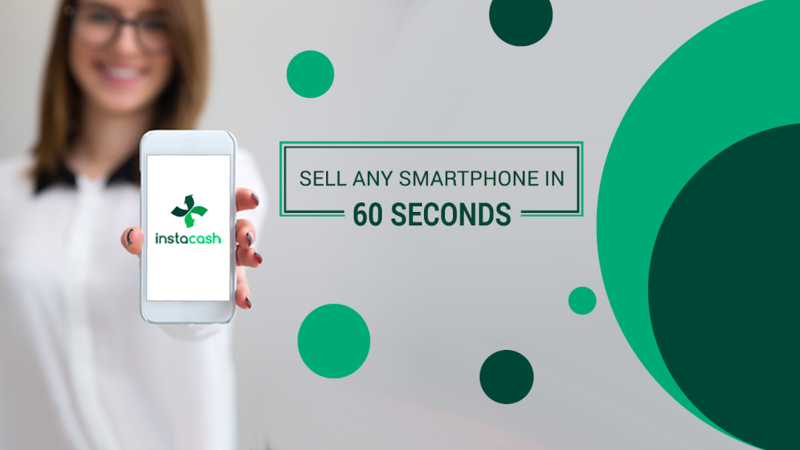 All you have to do is install InstaCash on your unwanted phone and the app will automatically assess the condition of the device by running diagnostics tests. The courier will then handsomely pay you upon collection. However, if it was determined that the phone isn’t what the seller described, you will be paid lower than the initial amount. And don’t worry about the data you may have forgotten to delete, as InstaCash will wipe out all existing data (if any) and conduct a hardware and software defects test. Sounds intriguing, eh? You can earn some cash and help reduce e-waste – a win-win situation for all. InstaCash is now available on both Google Play and the Apple App Store. Apple May Cut The iPhone X Before Its First Anniversary? What?